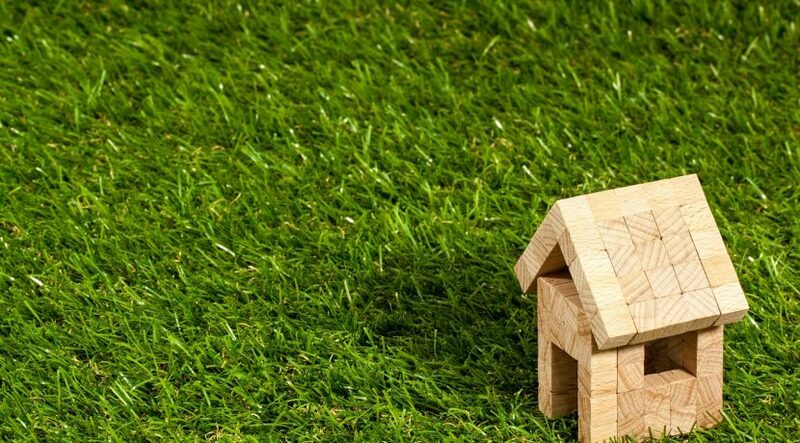 Property has long been considered a safe and stable investment option, particularly when compared to more volatile asset classes such as stocks and shares. 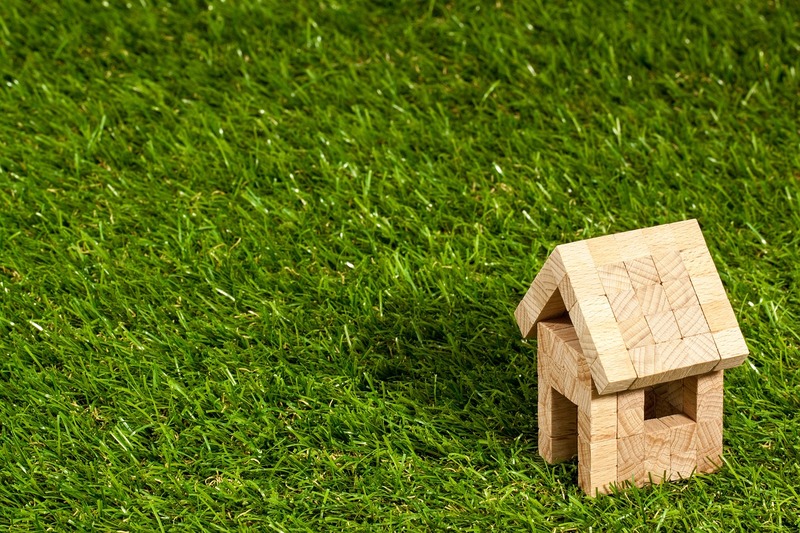 Whether you are looking for long-term capital growth, income generation or a combination of the two, there are some things to consider before making a property investment that’s right for you. When it comes to residential property, not all investment opportunities are created equal. There are several factors that can help predict the future growth of a property market and build an attractive investment case. IP Global’s recent annual survey has revealed that over 48 per cent of UAE residents would consider investing in property. When looking for the right market to invest in, it is important to look for the following key characteristics that will help indicate its potential. This relates to the basic law of supply and demand. A young, growing population is a key indicator of demand, assuming that those new people require housing. If the number of houses being built in the area isn’t enough to meet that demand, it tends to be good news from an investment perspective. So long as that demand exists, it’s an indicator that capital values of properties may be expected to increase. It may also indicate a long-term scarcity of rental properties, pointing to a potential for rising rents and increased rental income for investors over time. Similarly to population growth, if an area’s industry is booming and new jobs are being created, particularly with employment sectors of the future i.e. technology, digital media and medical research, there is a high chance this will attract a working age population. A diverse economy showcases a city’s strength and indicates stable future growth as well. Are empty properties few and far between? Do properties for sale or for rent tend to be snapped up quickly? It’s a good sign that both the sales and rental markets are on the up. Crucially, it’s also a sign that if one tenant leaves, your potential investment property is unlikely to lie empty for long: good news for ensuring a steady, predictable stream of rental income. In simple terms, this is where a previously unloved area gets a new lease of life. Very often, a local mayor or council takes the lead, actively encouraging new housing developments, retail, commercial, cultural and leisure spaces. The investment case for areas under regeneration is often much stronger than in more established areas. There’s often more scope for capital value and rental income growth, while a lower price point often makes them more accessible for investors too. We’ve seen commercial and retail regeneration change the face of many unpopular areas into thriving hubs, and the investment case for these areas are often stronger than in more established areas due to affordability and future uplift. There is historical evidence to suggest that new infrastructure projects boost the local economy by creating new jobs and attracting more people to a precinct. Not only do infrastructure projects increase employment and local property values, but they also provide indirect benefits to the community such as consumer expenditure and social benefits of community development — all of which drive demand. In particular, road upgrades and developments play a critical role in driving up property values, as these projects make areas more accessible. Time and again across the globe, we see how improvements to transport infrastructure have a positive impact on property prices. From big corporate offices through to prestigious university campuses, an area’s “pull” and character tend to be shaped by the institutions that are present there. For instance, if there’s a respected university with a big international student base, this may drive strong rental demand in surrounding areas. If the area is starting to earn a reputation as a natural home for certain industry sectors, or if corporates are increasingly building a presence there, it could be a positive sign both for the rental and sales markets. What makes an area special is what many investors ask. It might be that it’s making the most of its industrial heritage. It could be that it’s reinvented itself as a cultural hub. It might be the pull of waterside living that’s proving irresistible to renters and buyers alike. Either way, if the area’s a “go-to” destination for a growing number of residents, it’s definitely worth a closer look.